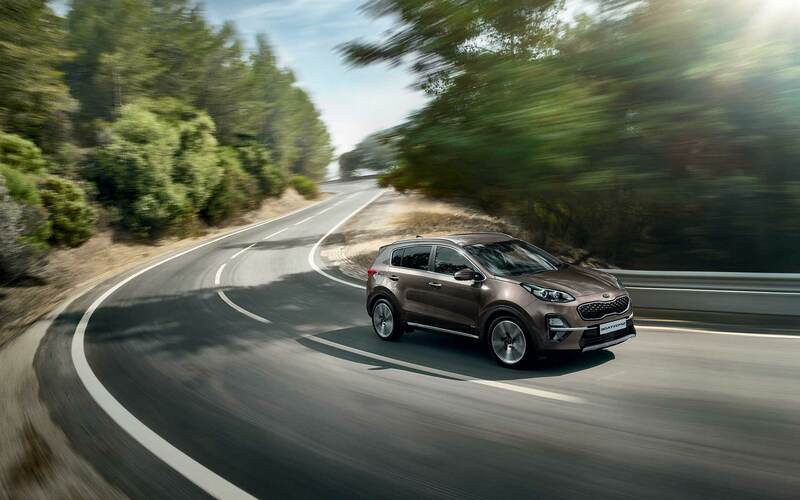 The Enhanced Sportage - For journeys, not just destinations. 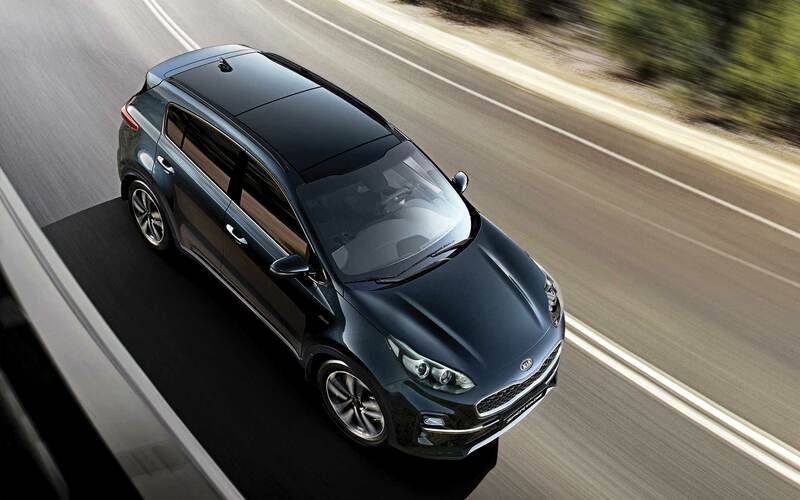 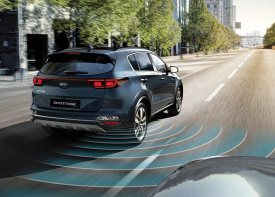 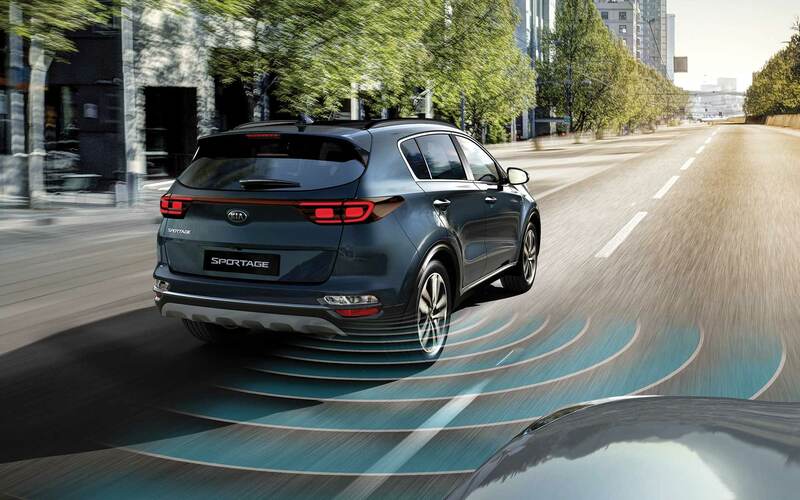 You’ll want to be very hands-on in the new KIA Sportage. 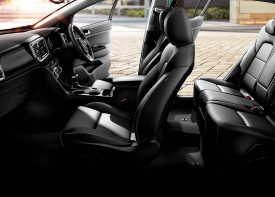 Full of soft touch materials, high-end finishes and the utmost attention to every detail, the interior is just as comfortable as you’d imagine. 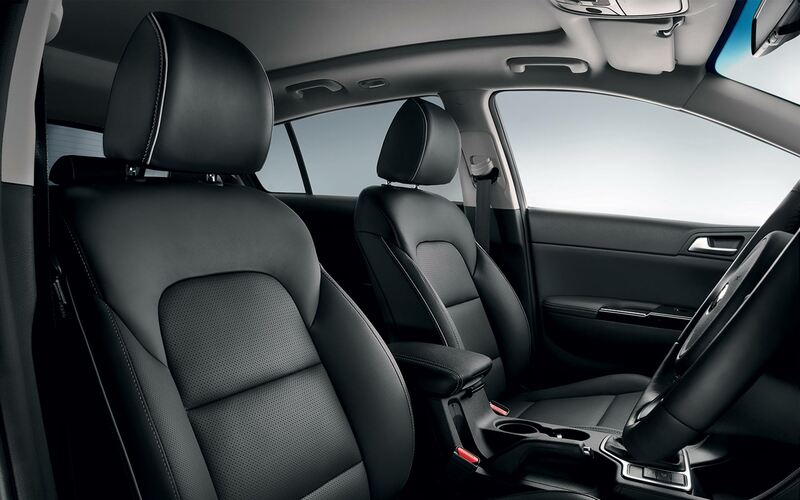 From the stylish seats to the use of premium quality materials throughout the cabin, there’re no shortage of features to make you feel right at home. 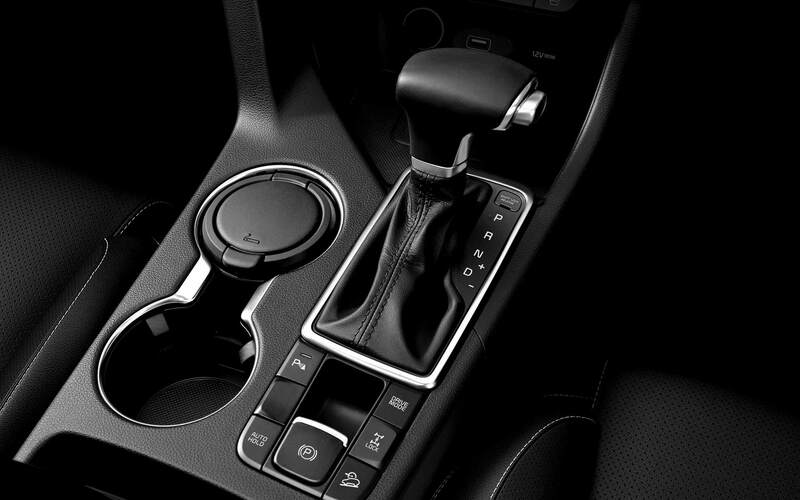 The new ergonomic cockpit is fully oriented towards the driver – with everything perfectly placed for you to use with ease. 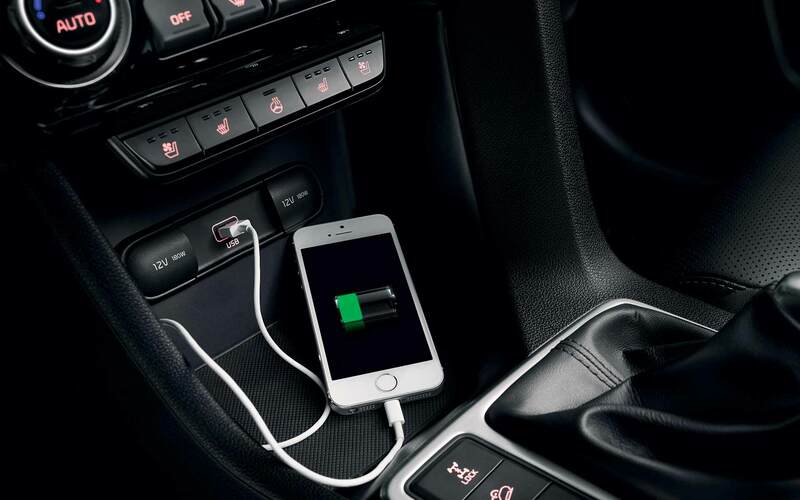 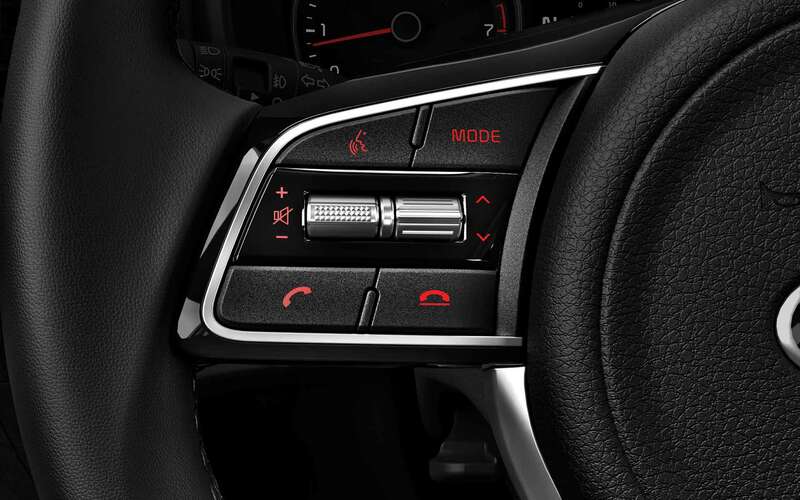 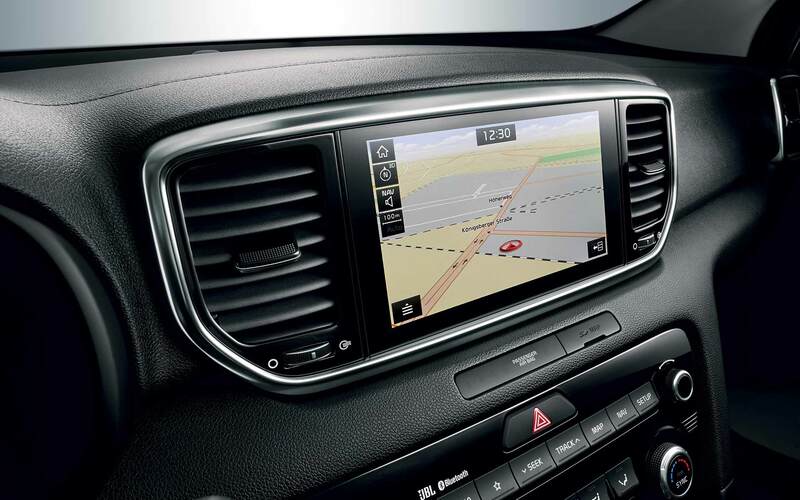 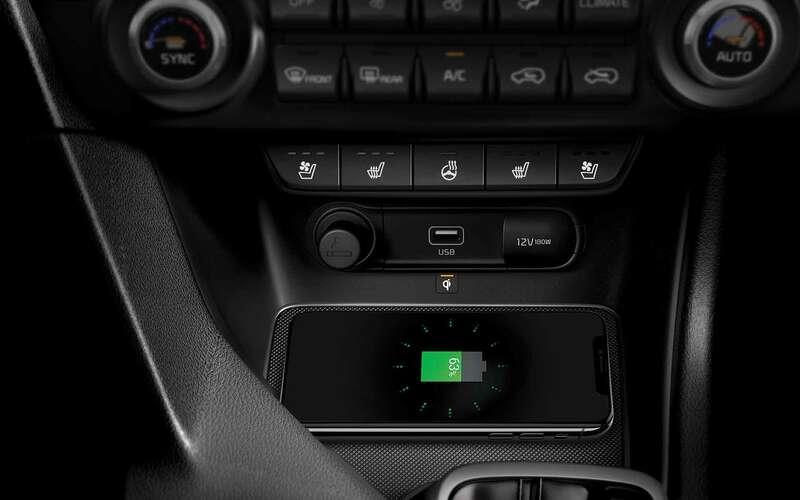 While the upper part of the dashboard offers convenient eye-level display, the lower command zone puts everything you need within reach. 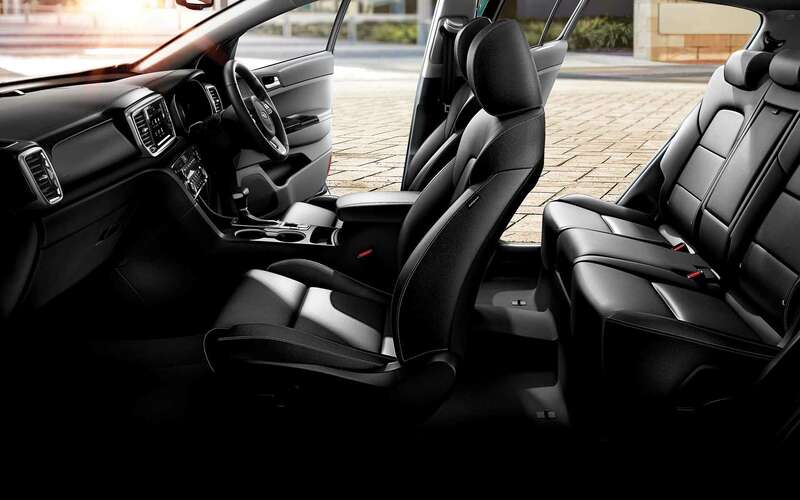 It’s a beautiful mix of innovation, comfort and world-class design. 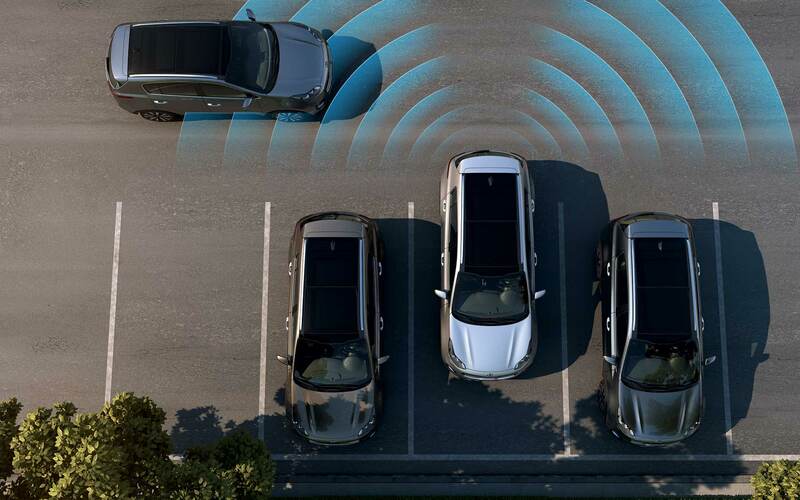 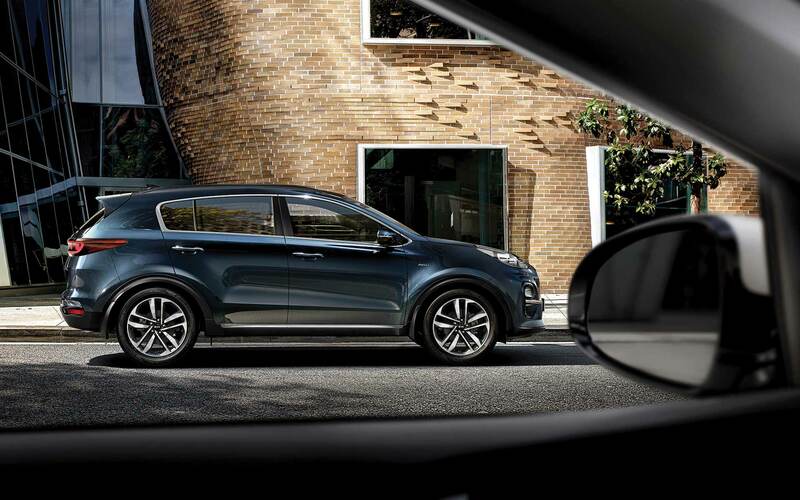 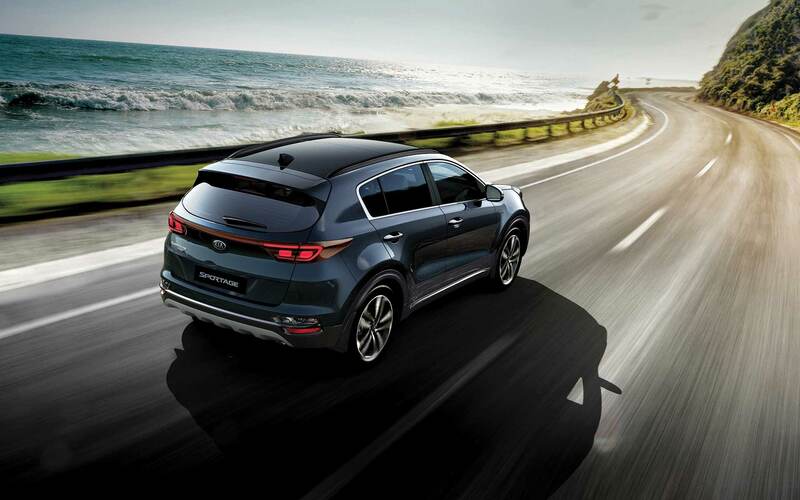 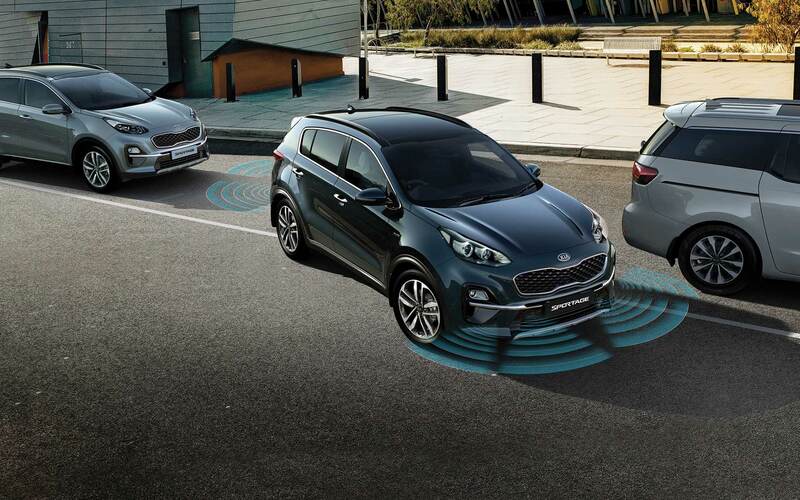 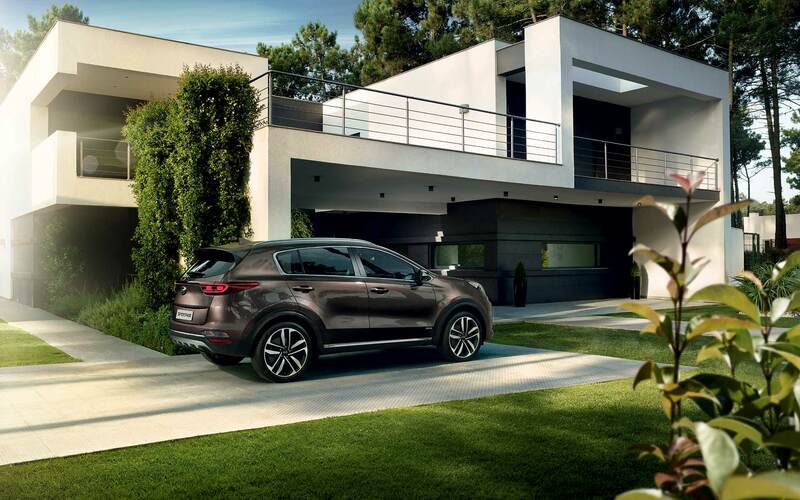 The enhanced KIA Sportage manages to stand out no matter where you are. 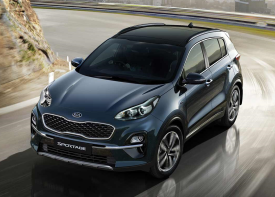 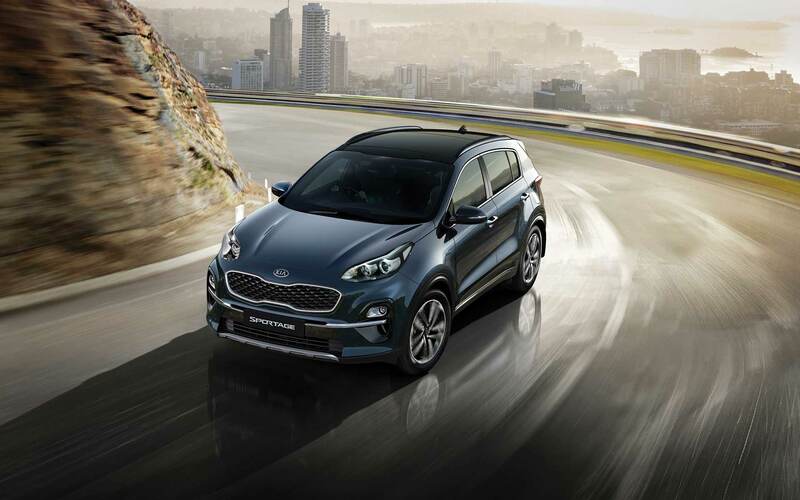 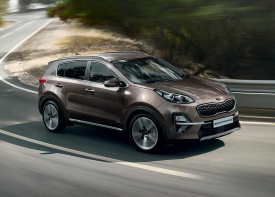 Whether you’re zipping through the city or making your way off the beaten track, cruising the open road or parked at home, the Sportage is the perfect combination of sportiness and style. 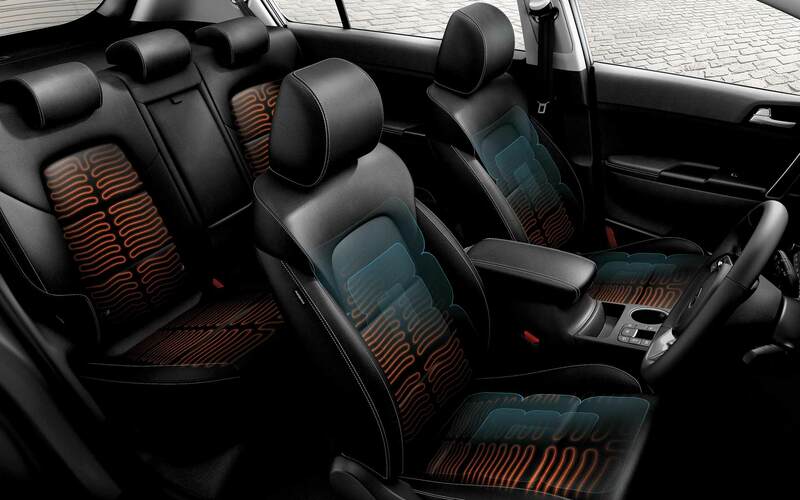 The perfect embodiment of Wow. 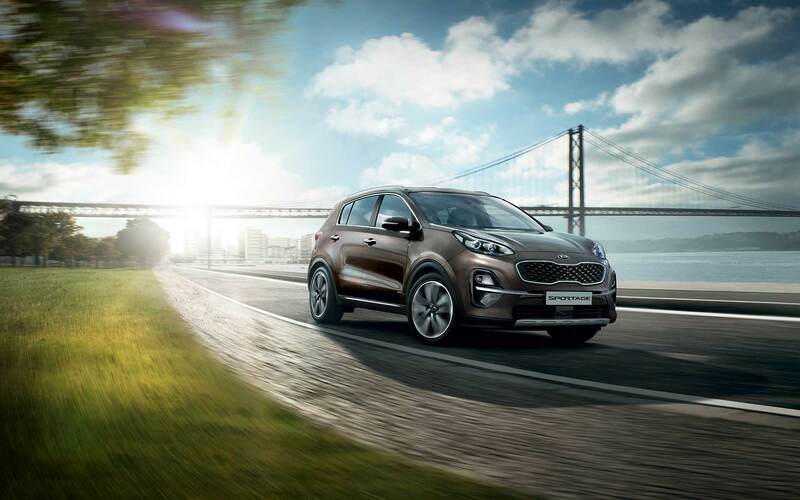 Designed and produced in Europe with distinctive, innovative design and truly striking features, the fourth generation Sportage is further enhanced with stylish revisions to its striking exterior, including a new ‘tiger nose’ grille, new fog lamps and new bumpers, as well as a selection of striking new alloy wheel designs. 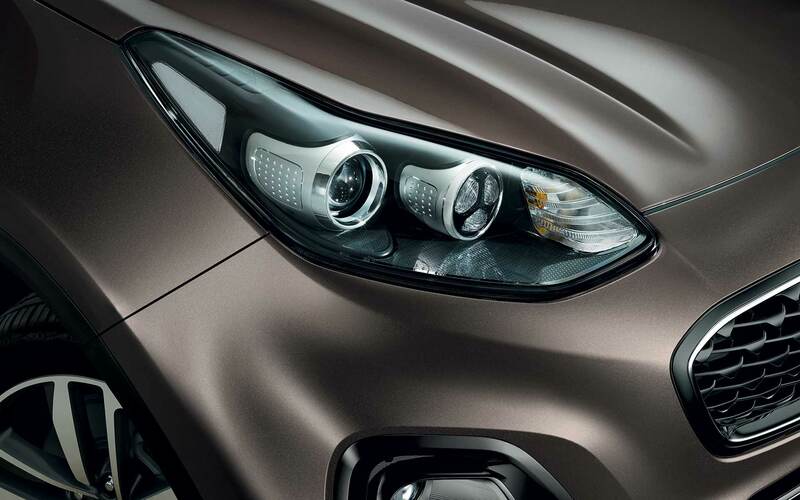 The height of the model has increased by 5mm. 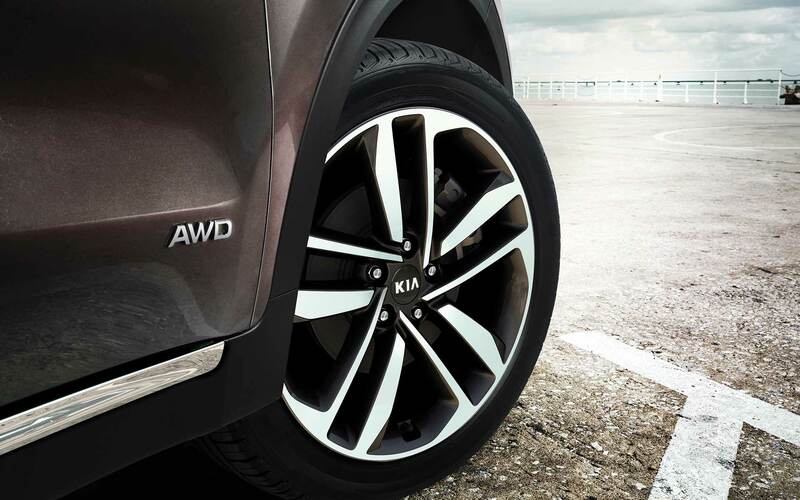 The overall length has increased significantly by 40mm whilst the wheelbase has been extended by 30mm. 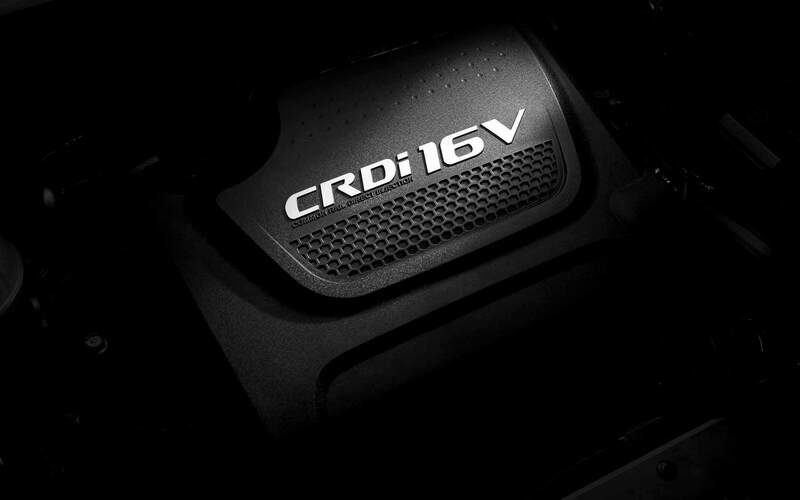 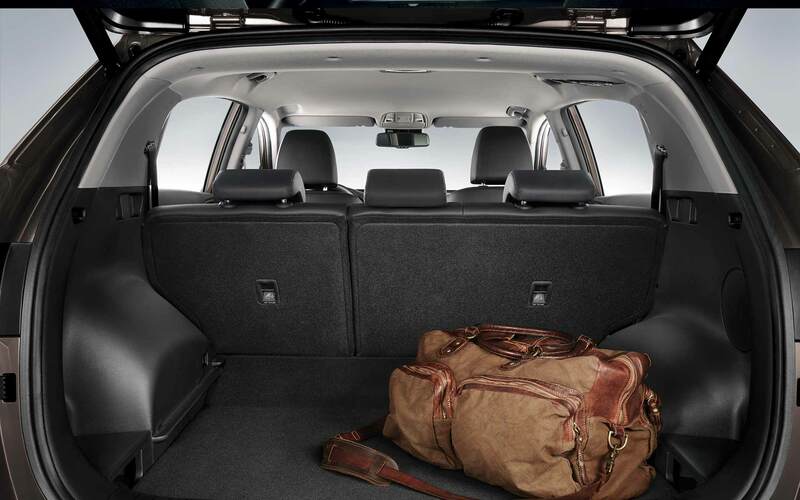 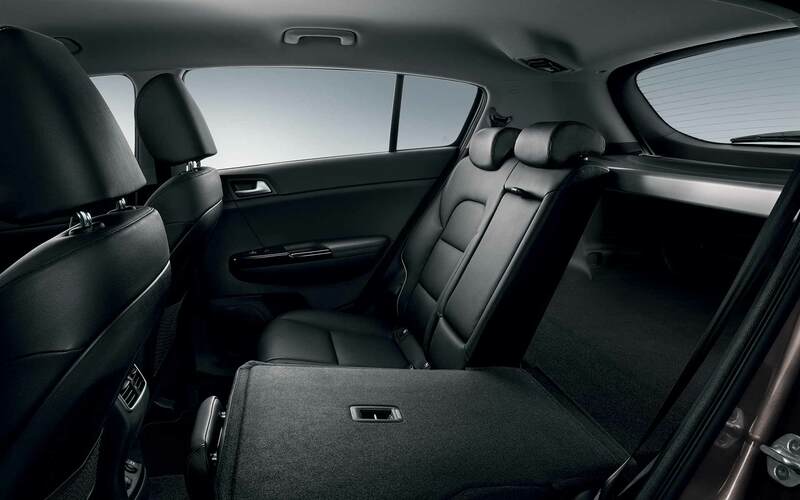 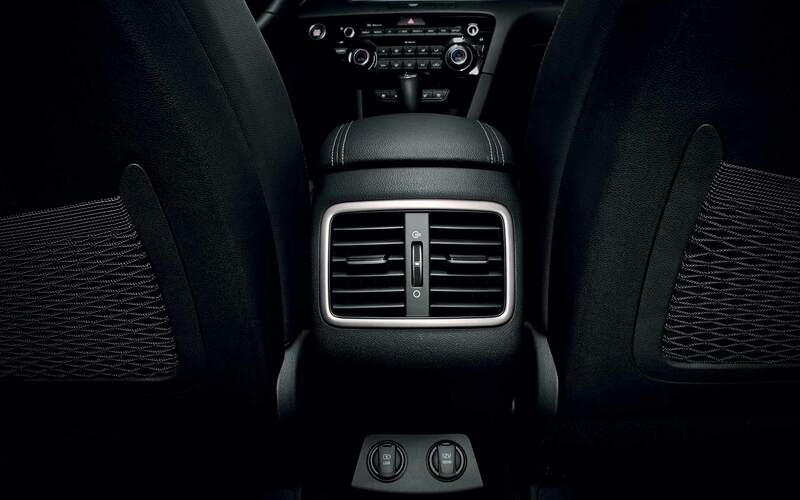 The increase in exterior size means an increase in head and leg room for both the front and rear occupants inside the cabin, which adds to the comfort and space within the vehicle.